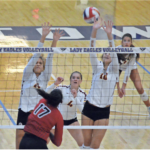 On the volleyball court, the Lassiter Trojans continued to roll, defeating Cherokee 3-0 to extend their win streak to ten. 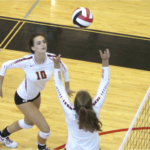 The Pope Greyhounds defeated North Atlanta and Chattahoochee in two sets, bringing their region record to 6-0. 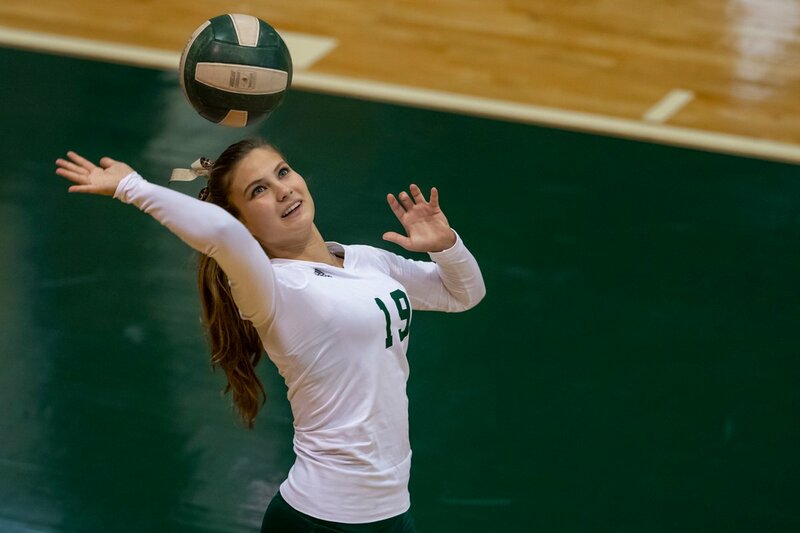 Eliza Dees accumulated 39 assists while Caroline Wiseman led the team with three blocks. 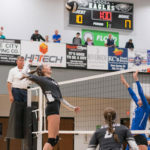 Blessed Trinity swept Flowery Branch 2-0 before facing off against rivals Marist. 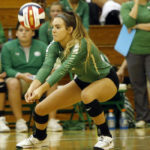 After losing to Marist three times last season, the last loss coming in the Class AAAA Championship, Blessed Trinity walked away with a 2-1 victory over the War Eagles.